The first Neschen laminator K600 was presented at Photokina in 1974. We are continuing this success story now. Neschen laminators are back and better than ever before: Designed by Neschen, produced in Europe with additional benefits for our customers worldwide. The Neschen ColdLam 1650, HotLam 1650 TH, HotLam 1650 DoubleH, EcoLam 1650 and our newest PhotoLam 650, are our five all-rounders for every application. Not just built for our customers, but with our customers. During the design phase we intensely coordinated the design together with our customers worldwide. Our aim was to build a machine which is practical to use in their everydaywork. The designers attached much importance to having maintenance and repair executed by the customers themselves. You want to become a reseller of NESCHEN Laminator? 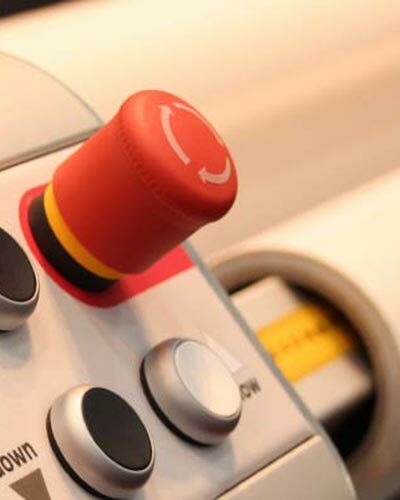 You need a list of our global exclusive partner of Neschen Laminator Sales & Service worldwide? Please, contact our Neschen Customer Service. Neschen laminators are back and better than ever before: Designed by Neschen, produced in Europe with additional benefits for our customers worldwide. Neschen ColdLam 1650, HotLam 1650 TH, HotLam 1650 DoubleH, EcoLam 1650 and the new PhotoLam 650, are our five all-rounders for every application. Not just built for our customers, but with our customers. During the design phase we intensely coordinated the design together with our customers worldwide. If you have any questions concerning our laminating machines, our team of experienced Neschen engineers is at your disposal at any time. We look forward to meeting you!